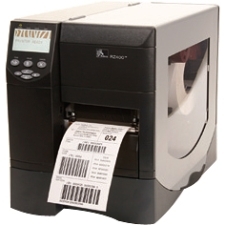 MobileLabeler features Bluetooth technology to create custom labels directly from your smartphone or tablet using the free DYMO Connect app. 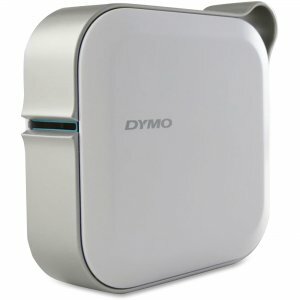 Plus, it's also compatible with Mac OS and Windows operating systems with the Dymo label software. 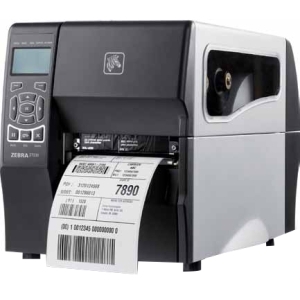 Voice-to-text eliminates the need to directly type your labels for time-saving performance. 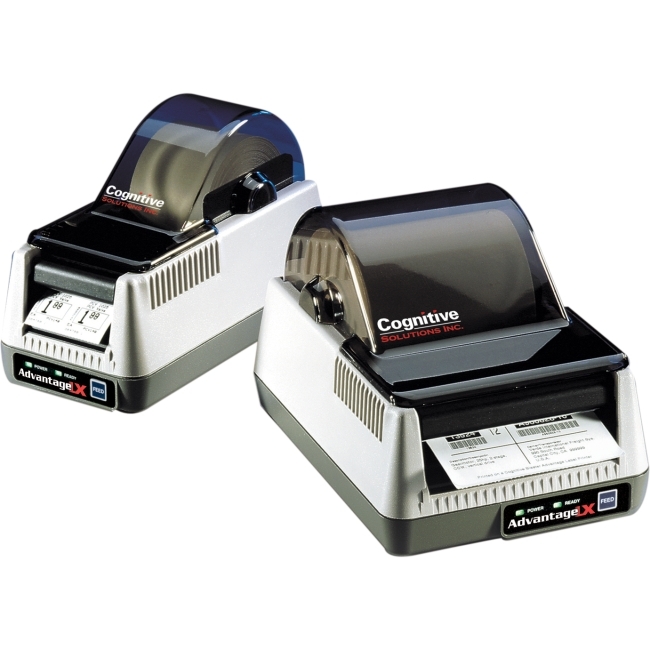 Spellcheck detects spelling errors to reduce mistakes and prevent wasteful prints. 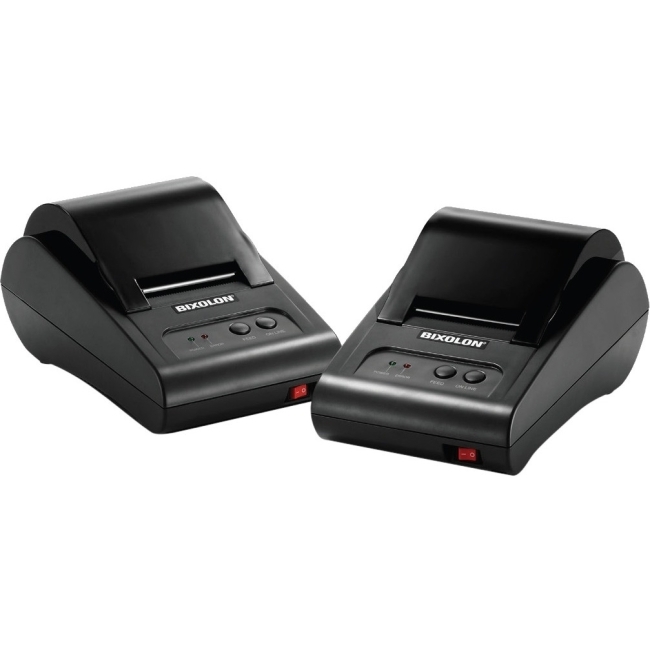 Rechargeable battery offers complete mobility for convenient label creations no matter where you are. 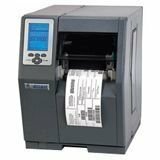 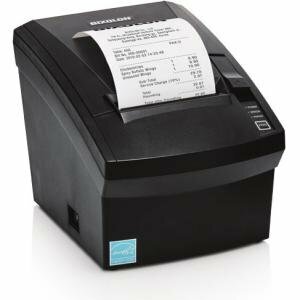 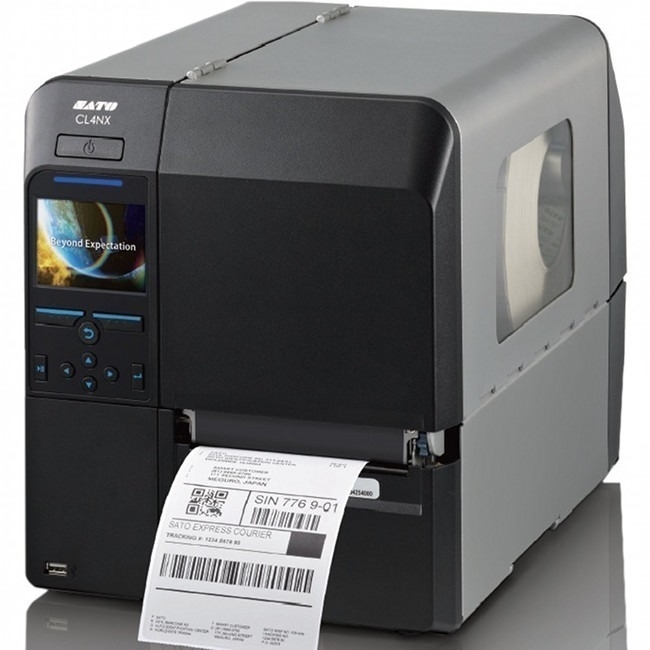 Automatic cutter makes multi-label printing fast and effortless. 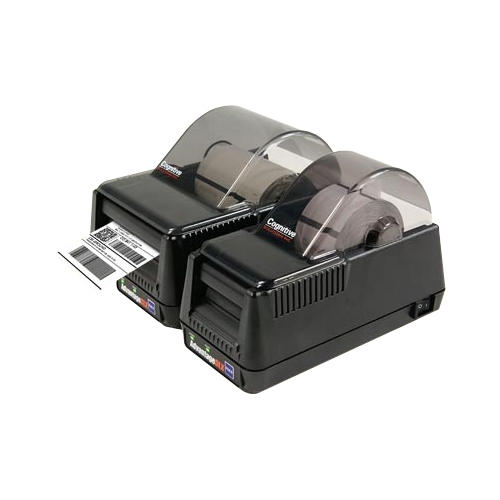 MobileLabeler prints D1 labels from 1/4" up to 1" wide in a variety of colors.